Dubai: Three long days passed before anyone knew that Maria Fortaliza was trapped without food, water or any means of contact in the elevator of an Upper East Side Manhattan townhouse. Her unlikely saviour? A determined courier agent. 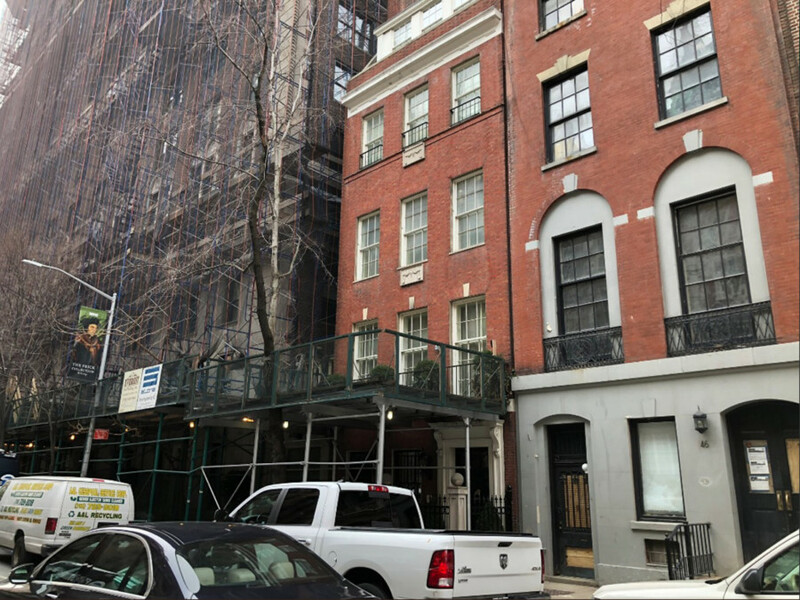 On Monday morning, a courier agent called the homeowner of the 65th East Street townhouse, unable to find someone to receive a delivery. He was directed to contact another family member based in New York City. The relative arrived and let the agent into the house when they noticed that the elevator was jammed, according to local news website abc7ny.com. They immediately alerted the emergency services. Firefighters forced open the elevator and found the 53-year-old housekeeper trapped between the second and third floors. Fortaliza made it out relatively stable despite being trapped in the building since Friday. The townhouse is owned by American investment banker Warren A. Stephens and his wife, Harriet Stephens. In a statement to NBC 4 New York on Monday, a company spokesperson for Stephens said that they were grateful the employee of over 18 years was now safe. “A Stephens family member accompanied her to the hospital this morning and remains at her side. The cause of this unfortunate incident is being investigated and appropriate measures will be taken to ensure that something like this never happens again.” they said. Many social media users expressed sympathy for the woman’s experience. Others raised questions about laws surrounding building safety. In a report by NBC 4 New York according to the Department of Buildings (DOB), elevators in buildings without an attendant available during emergencies, are required to have an emergency button, a phone for communication or a signaling service. They reported that according to city records, the elevator was inspected in July 2018 with no violations filed. However, on the day of Fortaliza’s rescue, the DOB issued a violation notice to the homeowners after someone refused to provide access to inspectors according to ABC News.